The Barclays Premier League have unveiled a top ten, of the most popular players in the English top flight, as chosen by the fans. You can see which players that the millions of supporters around the globe pick to go on the back of their shirt, when getting their new shirt. Unsurprisingly it is a certain flying Dutchman, who tops the list, but who comes after? The printing department here at Unisport is always busy, as it is at the many club stores around England. Every day hundreds of shirts with all the biggest stars are printed, but have you ever wondered, who actually is the official biggest shirt seller in the Premier League? The Barclays Premier League have revealed a list over the ten most popular prints in the Premier League this season, we take a closer look at them now. 1. Robin van Persie  20 (Manchester United) At number one you unsurprisingly find one very popular Dutchman. Robin van Persie was last years biggest transfer, when he moved from Arsenal to rivals Manchester United. This naturally provoked great anger among Arsenal fans, which in turn sparked delight with the United supporters, who welcomed the prolific striker with open arms. 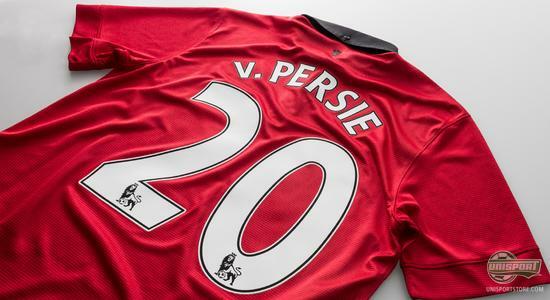 This has also reflected in the shirt sale, which Robin van Persie tops, do you think he will repay the popularity with another year as Premier League top goalscorer? 2. 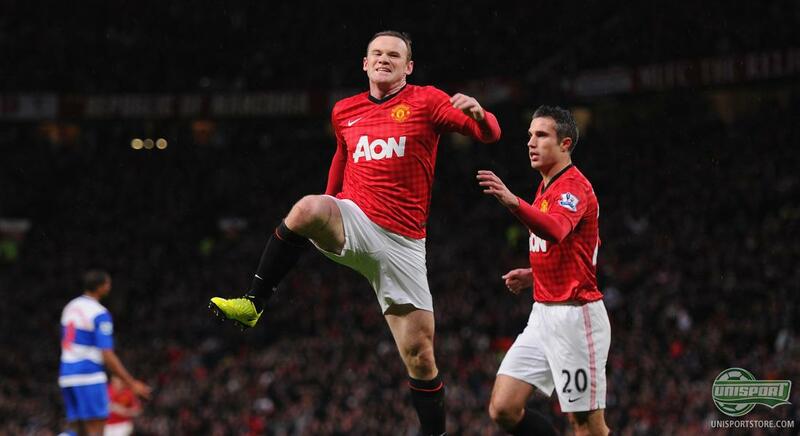 Wayne Rooney  10 Manchester United The arrival of Robin van Persie last season pushed the United striker of the top spot. Not only did this cost him the honour of being the Premier League's most popular player, it also cost him his certain spot in the United attack. Right now he is rumoured to be wanting to join Chelsea, as a result of the downgrade, which might see him soar back to the top. 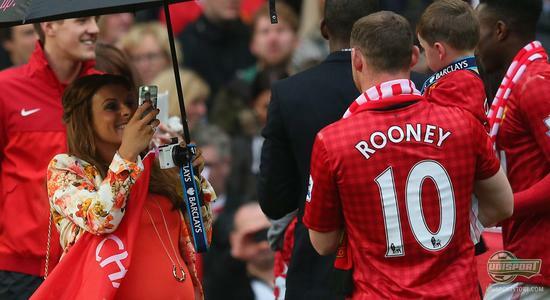 However for now, Rooney will have to bow to RVP, both in terms of shirt sales and a spot in the team. 3. 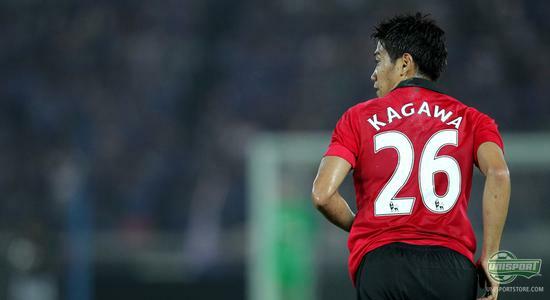 Shinji Kagawa  26 (Manchester United) There is no doubt that Manchester United are an incredibly popular team all around the world. This top 10 unequivocally proves this, with the third spot also applying his trade at Old Trafford. Bought for a fairly hefty sum last season, Shinji has only in short sequence shown the qualities he showed at previous club Dortmund. Shinji Kagawa is born and raised in Japan, which has made him an incredibly popular choice in Asia and you could imagine plenty of Kagawa 26 shirts being sent that way. 4. Sergio 'Kun' Agüero  16 (Manchester City) If there is one player, who the Manchester United fans have nightmares about, it might very well be Sergio Agüero. 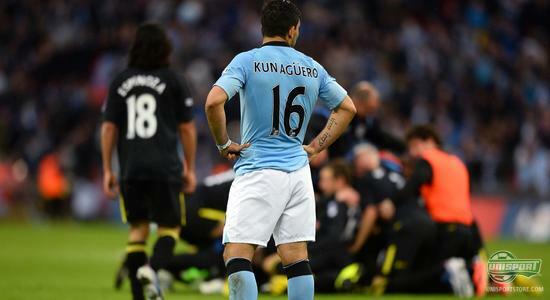 The lightning quick striker secured Manchester City the Premier League trophy in the 2011/12 season, with a last gasp winner, which crushed the hearts of United supporters around the world, who thought they had won the title. This naturally propelled him to cult status among the supporters and it is therefore unsurprising to find him ranking this highly. 5. Fernando Torres  9 (Chelsea FC) It would be an exaggeration to say the least, if you claimed Fernando Torres had been a complete success with Chelsea. 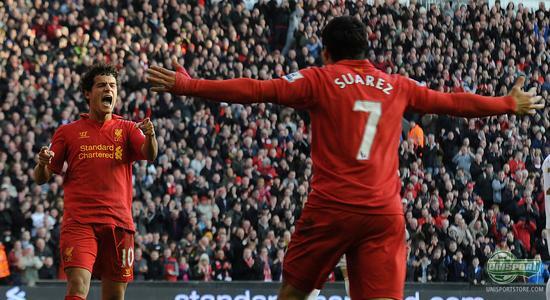 The talented Spaniard transferred from Liverpool in 2011 at an unprecedented fee of £50 million. A price tag like that naturally brings along quite a lot of expectations, which he has struggled to live up to, but he is definitely holding his own in shirt sales, where he ranks at number five in the Premier League and top at Chelsea. 6. 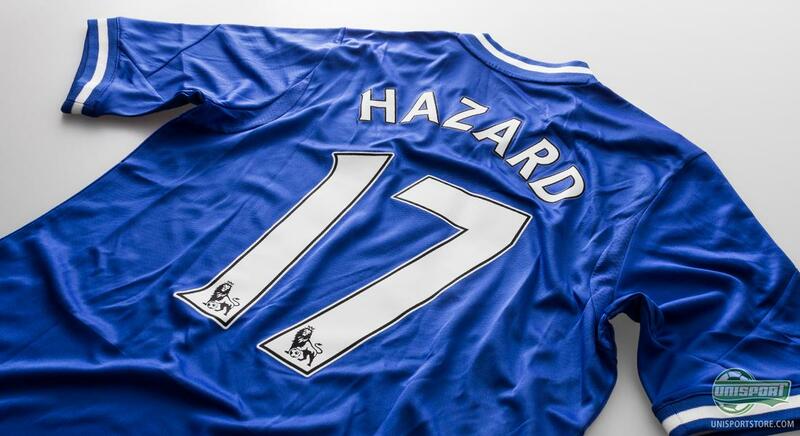 Eden Hazard  17 (Chelsea) It's a long time ago since we last saw a Belgian on this top ten list. None the less Eden Hazard has dribbled his way past every Premier League defender and straight to number 6 on the list. It may be with his feet we are used to seeing Hazard excel, but last season it was the Belgians signature that clubs were in hot pursuit of. 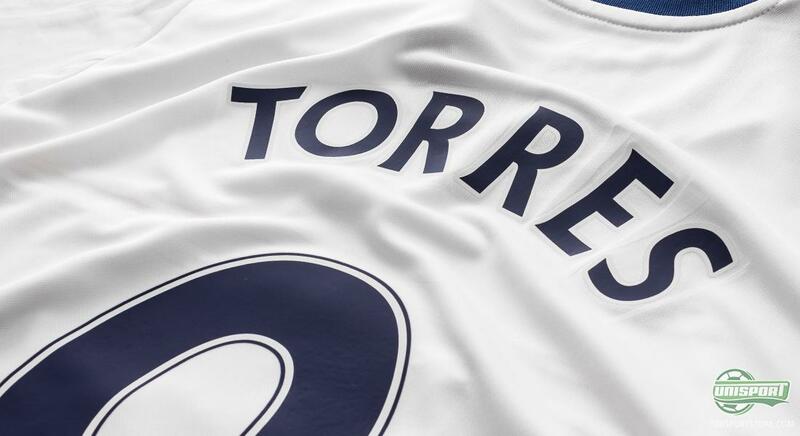 Chelsea will also have been pleased to see the shirt selling so well, after they secured his services. 7. Luis Suarez  7 (Liverpool FC) If you had a list of players, who have sold the most newspapers, you can be sure Luis Suarez would be the top dog there. Unfortunately he will have to settle for seventh place on the most shirts sold list, which is still a decent haul, considering he is currently locked in a fierce transfer debacle with Liverpool and Arsenal. Should he end up transferring to Arsenal, there would be quite a few bitter Liverpool fans out there, who are stuck with their Suarez shirt. 8. 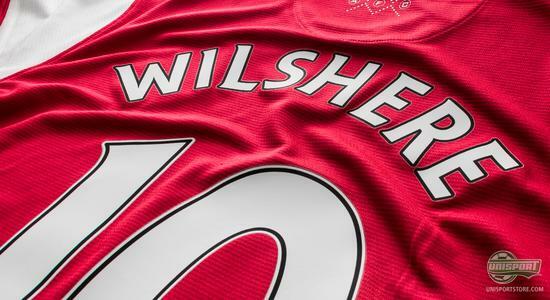 Jack Wilshere 10 (Arsenal FC) If Suarez ends in North London with Arsenal, he will have to contend with Jack Wilshere in the internal shirt sale rankings. The question is, could Suarez knock Wilshere of his perch. It would be difficult, because the young English midfield warrior is adored by the fans. 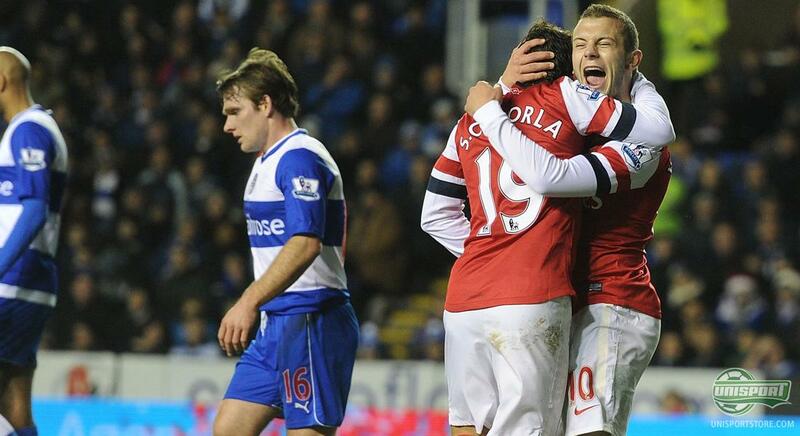 Wilshere has suffered with injury, but when he finally plays, his talent truly shines through. 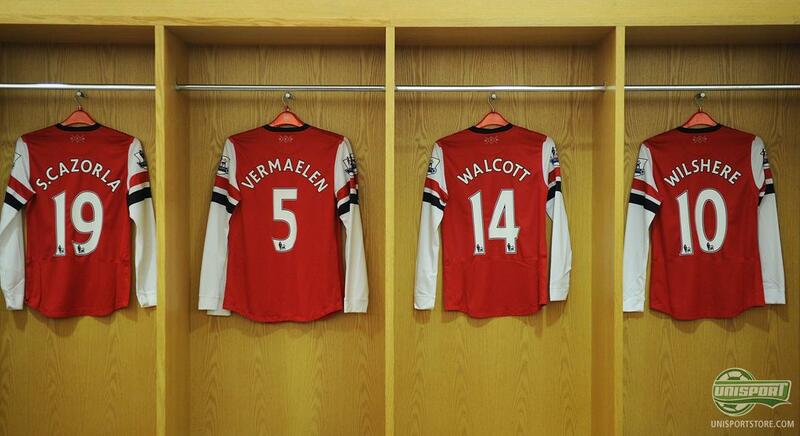 This is probably why the Arsenal fans are having Wilshere nr. 10 shirts printed in heaps. 9. Alex Oxlade-Chamberlain  15 (Arsenal FC) A couple of years ago you would have a hard time finding a single Englishmen playing for Arsenal, but those days are long gone. 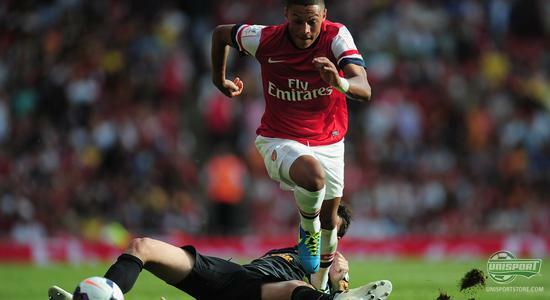 Arsenal have a horde of young talent from England and one of the ones who has shown the most promise, is the lightning quick winger Alex Oxlade-Chamberlain. The technically gifted and ridiculously quick winger is the son of former England international Mark Chamberlain and is already a popular gentleman at the Emirates. 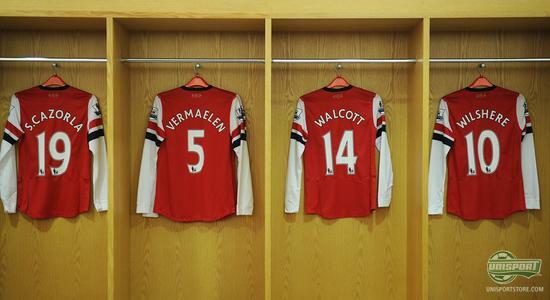 This reflects in the shirt sale, with plenty of number 15 shirts being printed. 10. Santi Cazorla  19 (Arsenal FC) It is not just Wilshere and Chamberlain, who can sell shirts. Santi Cazorla was bought from Malaga last season and has taken the Premier League by storm. He has been a central figure in the Arsenal offensive and without him, things might have looked quite a lot bleaker for The Gunners. He can definitely challenge Wilshere and The Ox, should there ever be an internal competiton in the Arsenal changing room. 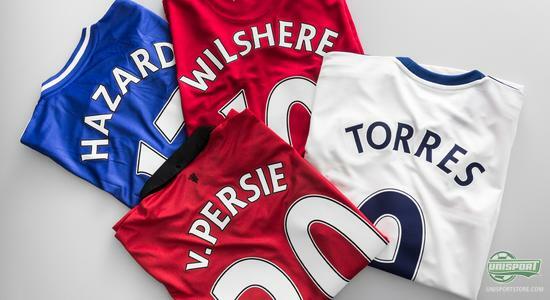 It can be hard to choose, what player you want on the back of your shirt, when you're getting a new shirt. Who is your favourite player in the world? And who do you think will do the best in coming Premier League season? As always we would love to hear your comments here, as well as on Facebook and Twitter.